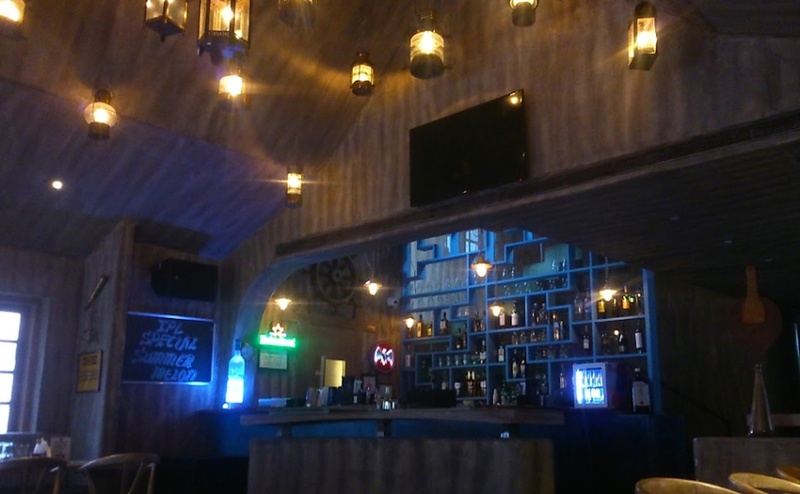 My Bar, Bangalore, is an ultimate place for small events like pre-wedding functions, birthdays, anniversary parties, cocktail parties and many more. The amazingly-designed banquet area has great architecture and interiors. Hire professional services of their experienced in-house wedding caterers to customize the menu for the big day. 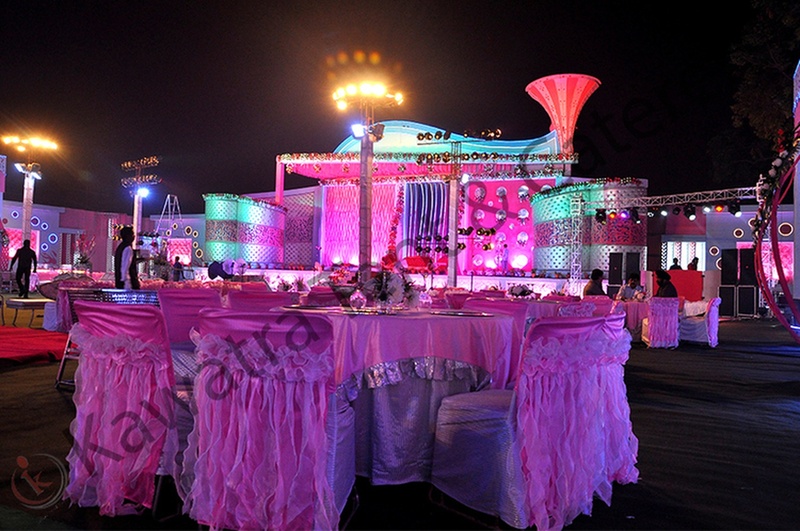 But if you wish to set up the wedding ambiance as per your preference, the venue lets you to get a wedding decor team with you. The My Bar located in Koramangala, Bangalore has Cocktail Venues and Banquet Halls. My bar can accommodate upto 50 guests in seating and 100 guests in floating. Vegetarian and Non Vegetarian food is served at this venue. Features of this wedding venues are : Food provided by the venue , Non-Veg allowed at the venue , Alcohol allowed at the venue , Halls are air Conditioned , Ample parking , Baarat allowed , Fire crackers allowed , Hawan allowed , Decor provided by the venue , Packages starts at Rs 700 per plate for vegetarian menu and at Rs 800 for non veg menu.